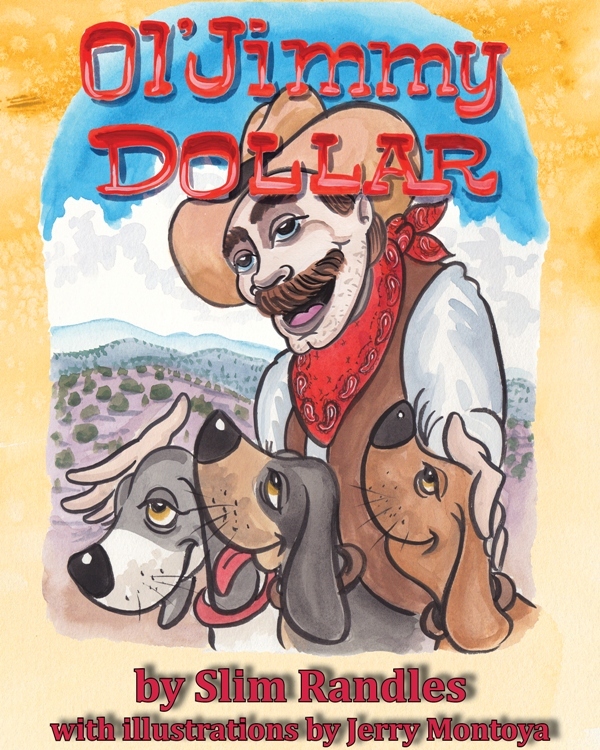 Ol' Jimmy Dollar is Slim Randles' first children's book. The book is for kids K-3rd grades and is even better when parents read it with children. Ol' Jimmy Dollar makes for sweet dreams and if you have a dog even better. Available now on Amazon.